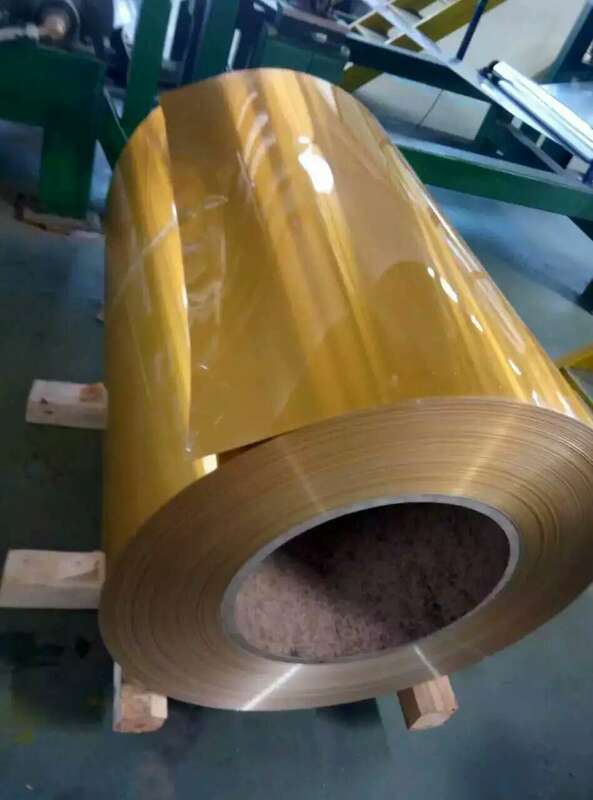 The coated aluminum coil is widely used in the industry and decoration, and many people are curious about the production process of it, and today, I will introduce you the production process of the coated aluminum coil. The coated aluminum coil can be divided into the cold rolled aluminum coil and the hot rolled aluminum coil, the distraction is the anodizing. The feature of the anodizing hot rolled method is that it is repeated many times big transformation, and the it will produce the salt crystal, and the size and the shape of the crystal is even and almost the same, which greatly improve the process performance of the mould organization. The cold rolled aluminum coil and the hot rolled aluminum coil have the different applications, the cold rolled aluminum coil is usually applied in the molding, and the hot rolled aluminum coil is usually applied in the pressing and tension occasion, the performance of the them have big difference owing to the different production process even with the same material. The aluminum process is also called the plastic transformation, and the power bearing method and the transformation mode of the aluminum can be divided into the process method such as the casting, forging, extrusion, spinning, drawing, rolling and forming. Haomei Industrial Co., Ltd is the professional color coated aluminum coil supplier in China, and it suppliers not only the cold rolled coated aluminum coil but also the hot rolled coated aluminum coil, the products have been sold all over the world, gaining a worldwide appraises, if you have any need, please contact us!